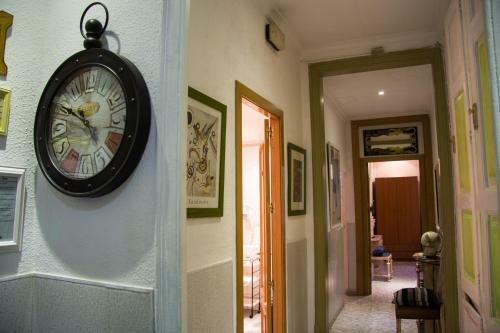 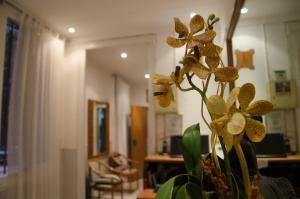 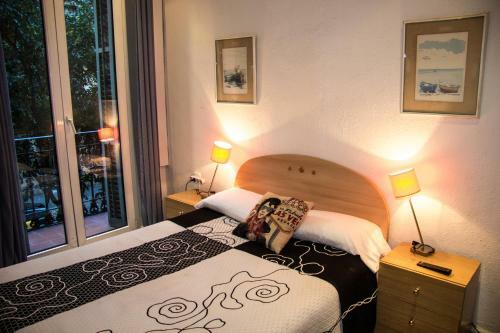 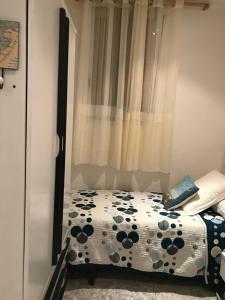 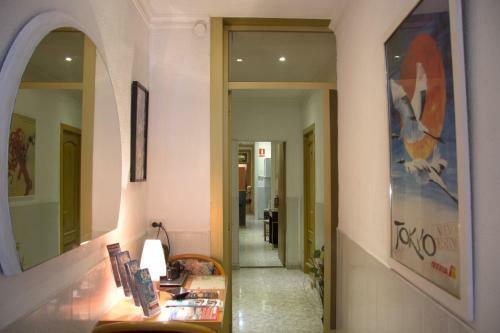 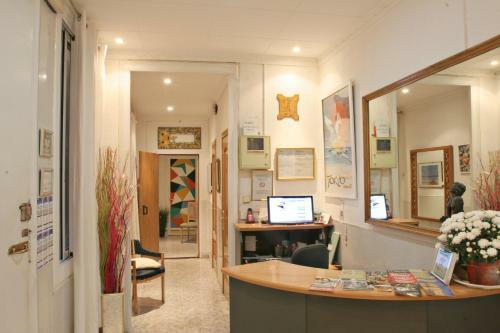 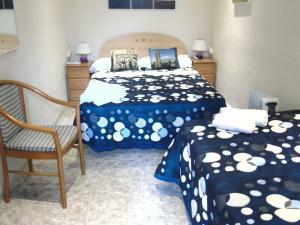 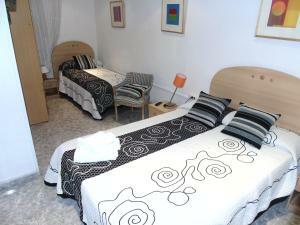 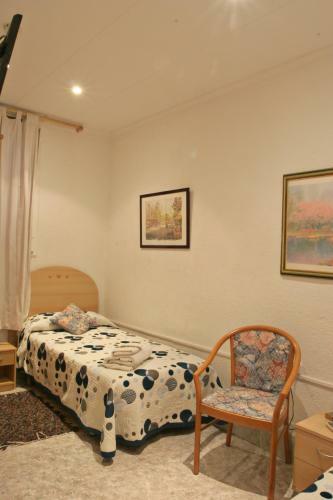 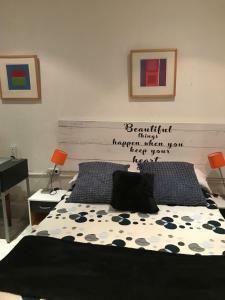 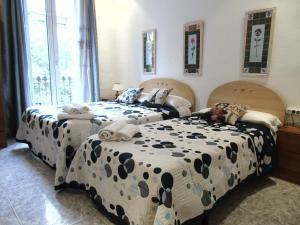 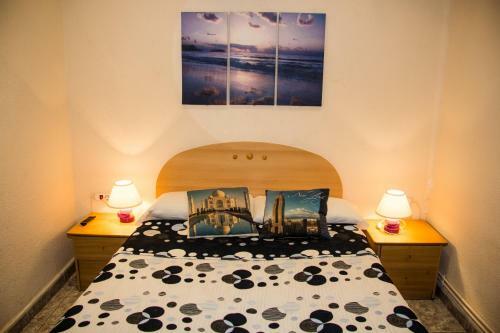 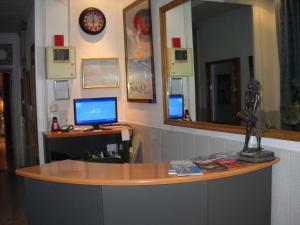 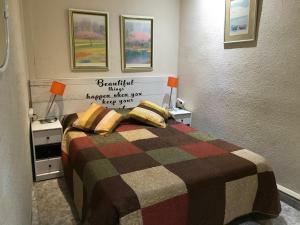 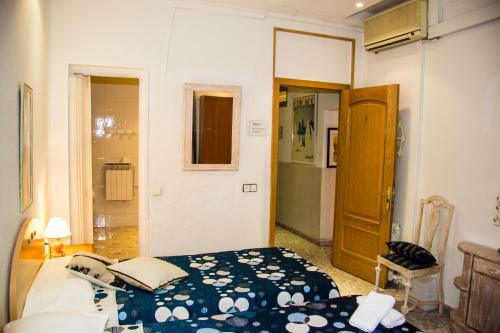 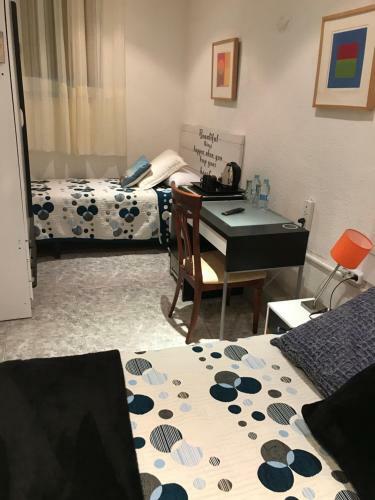 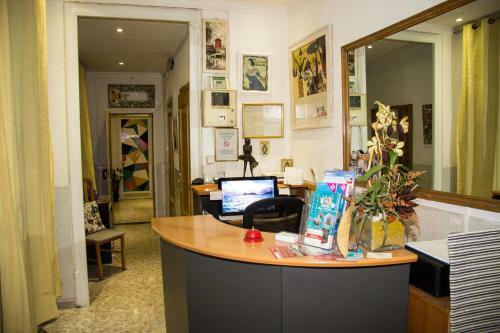 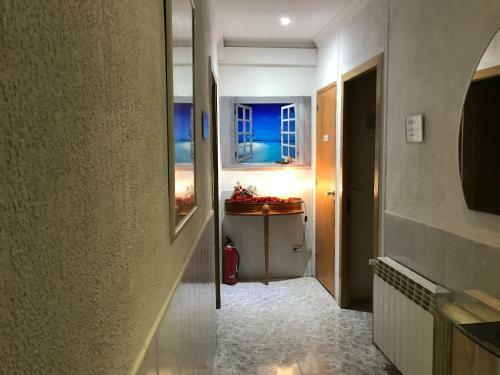 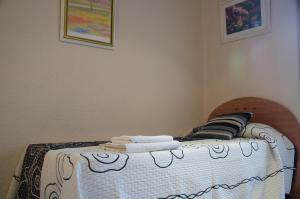 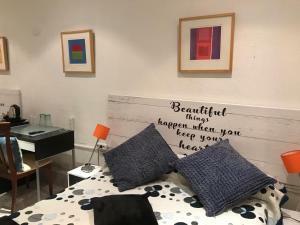 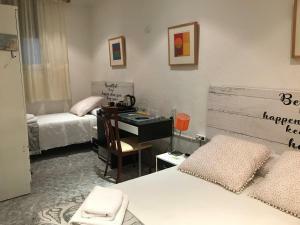 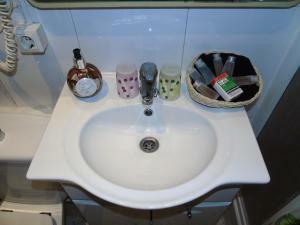 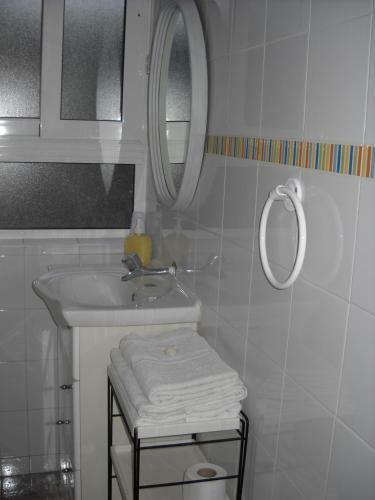 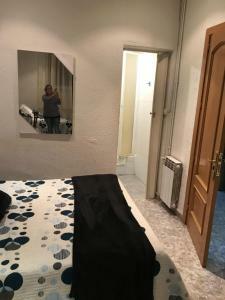 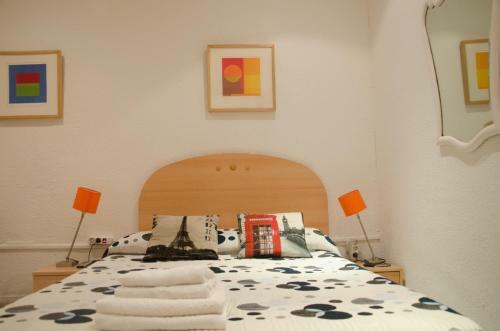 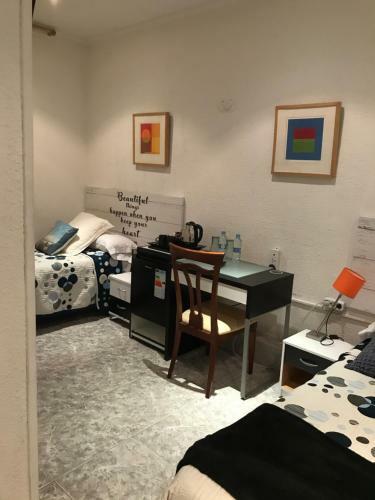 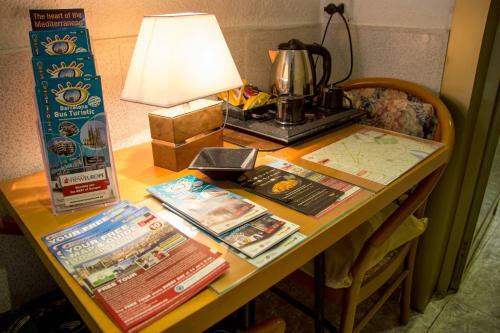 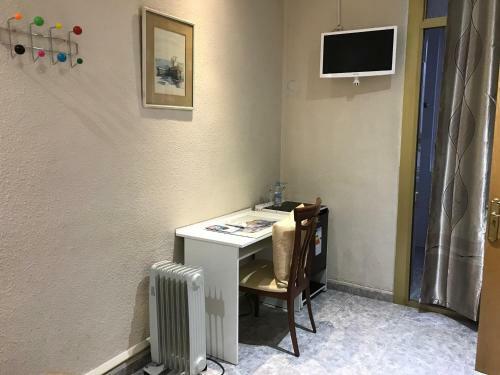 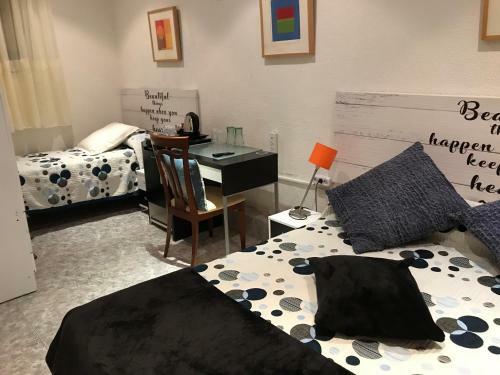 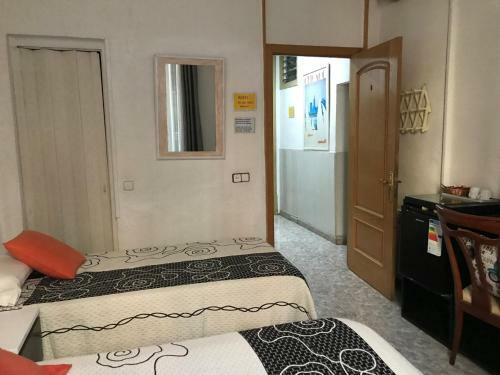 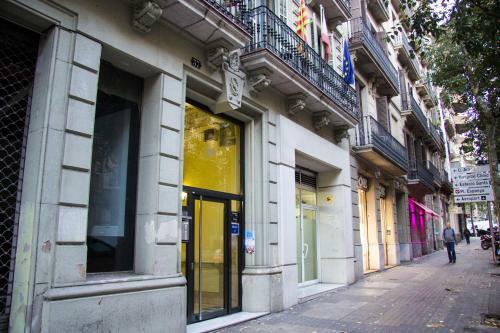 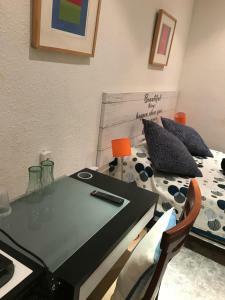 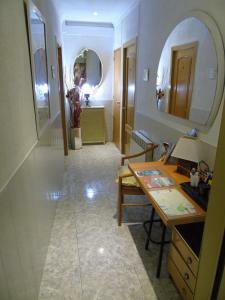 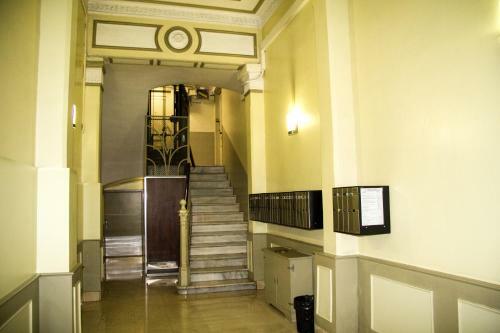 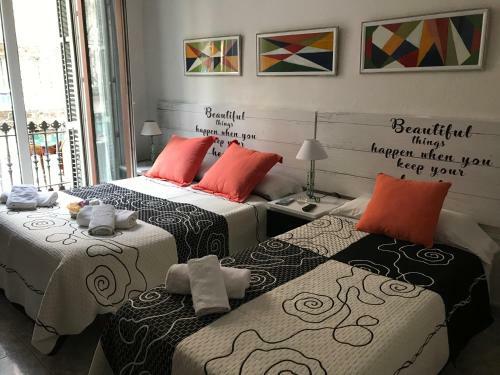 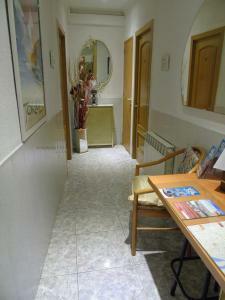 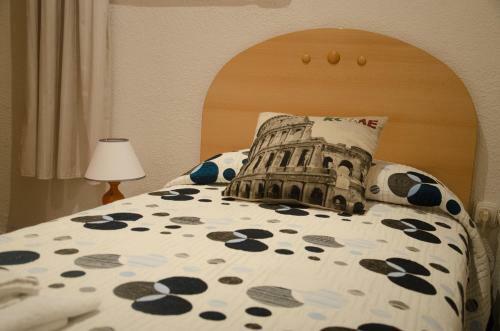 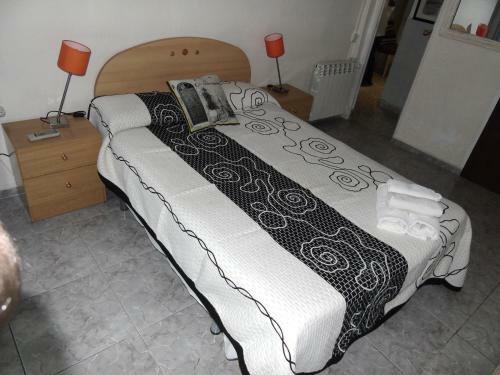 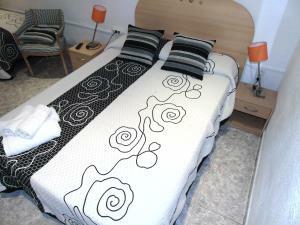 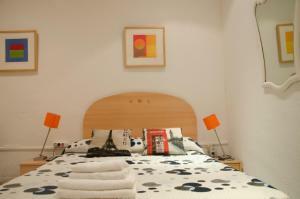 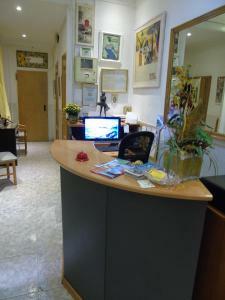 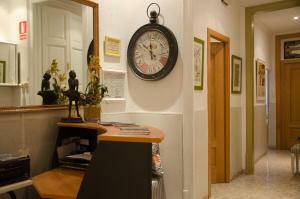 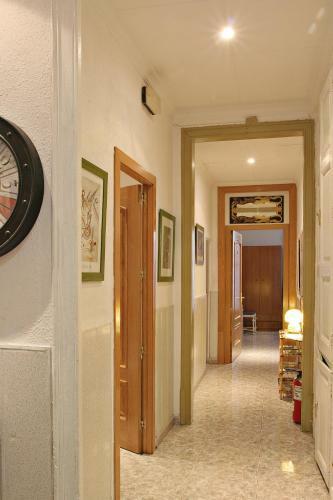 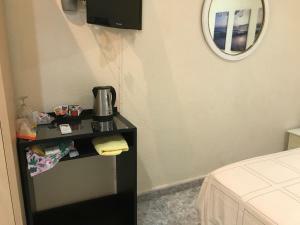 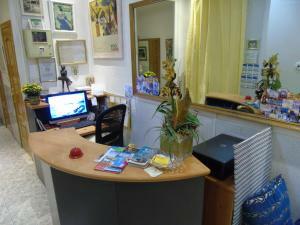 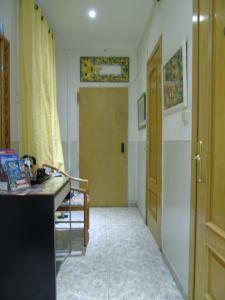 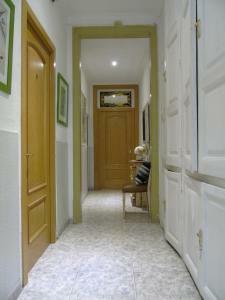 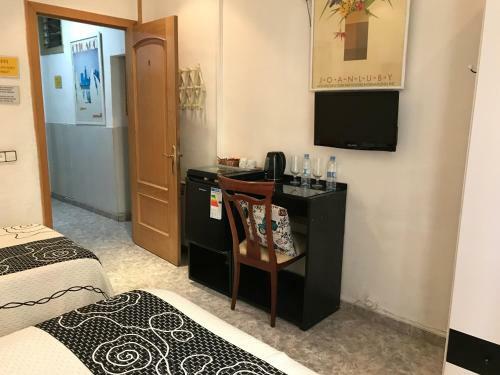 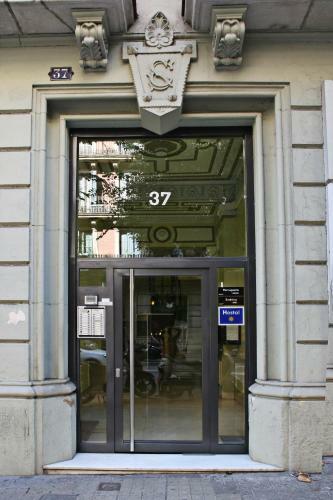 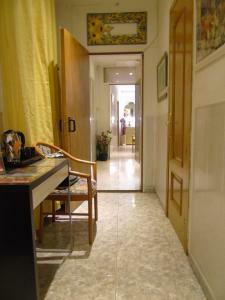 Featuring free Wi-Fi, Hostal Aribau is set in Barcelona’s Eixample neighbourhood, a 10-minute walk from Plaza Catalunya. 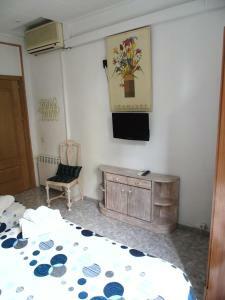 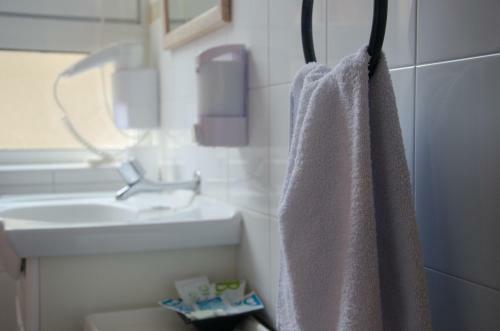 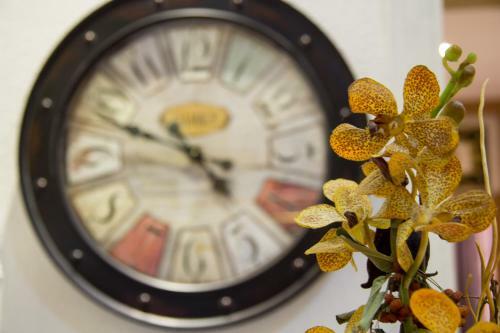 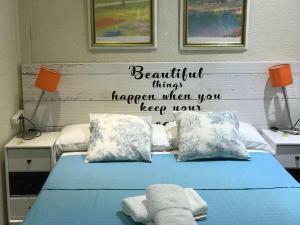 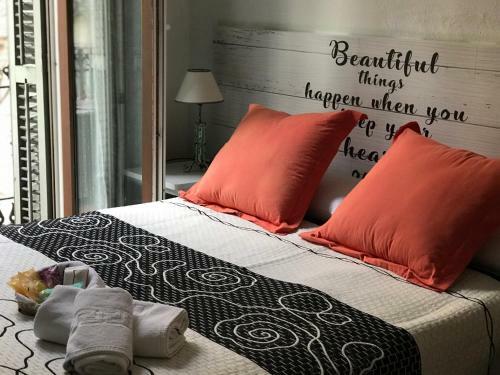 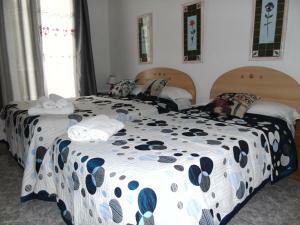 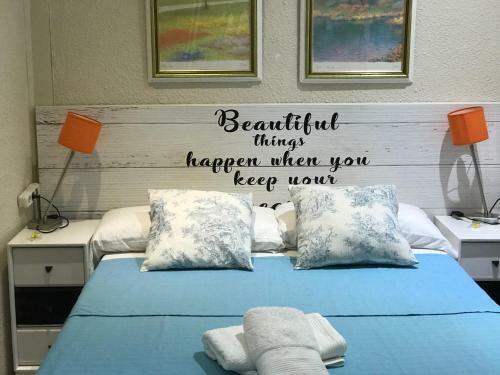 This guest house offers air-conditioned rooms with a private bathroom. Each simply-decorated room comes with a flat-screen TV. 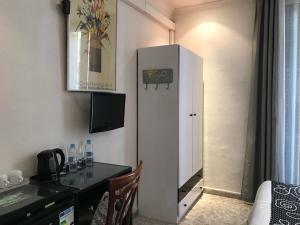 The guest house has a shared fridge for guests to store food or drinks. 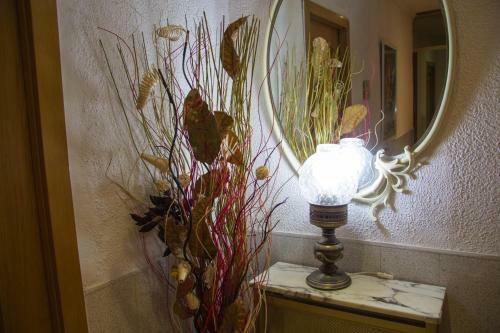 You can find a wide variety of bars, restaurants and shops within a 5-minute walk of the property. 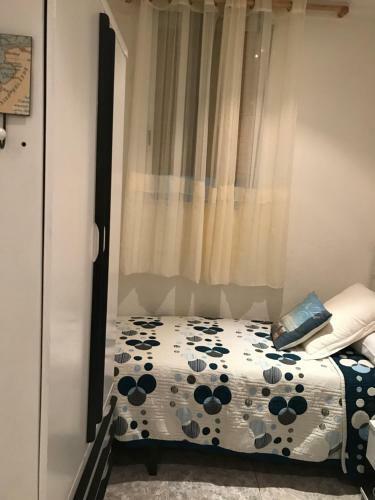 The famous Las Ramblas Boulevard is 1 km from Hostal Aribau, while Gaudi’s Casa Batlló and La Pedrera, on Passeig de Gracia, are within a 10-minute walk. 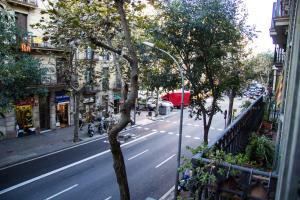 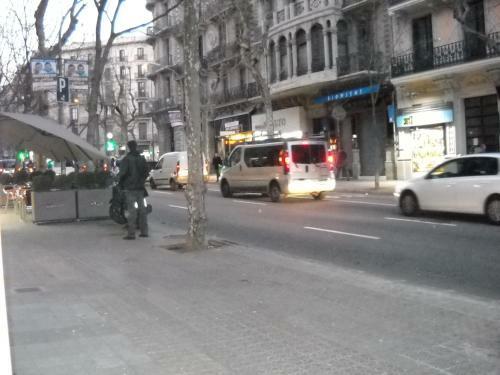 Barcelona Airport is 12 km away and you catch buses to the airport from Universitat Square, 400 metres from the property. 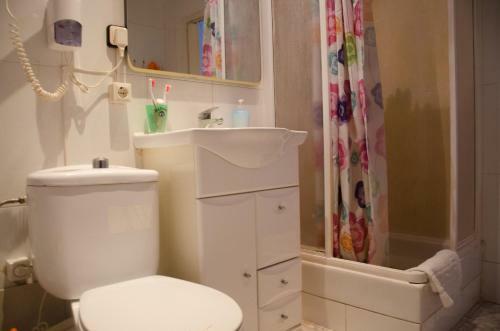 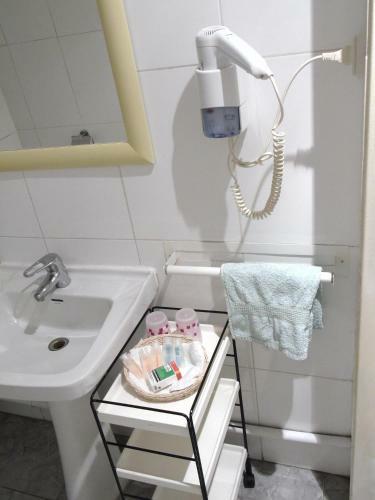 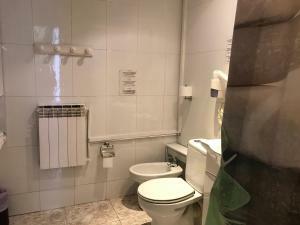 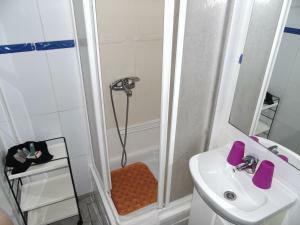 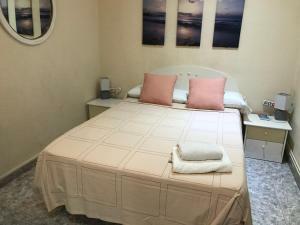 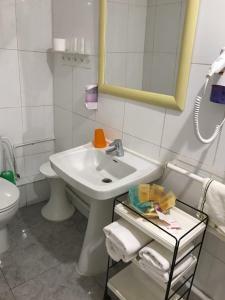 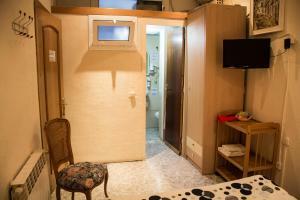 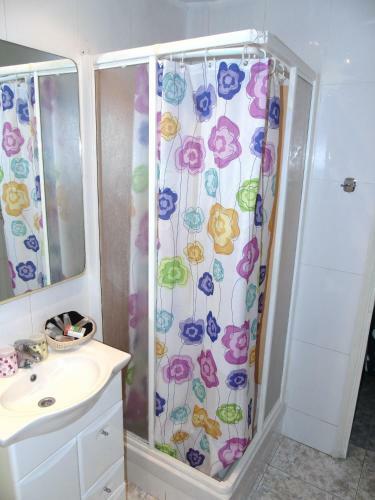 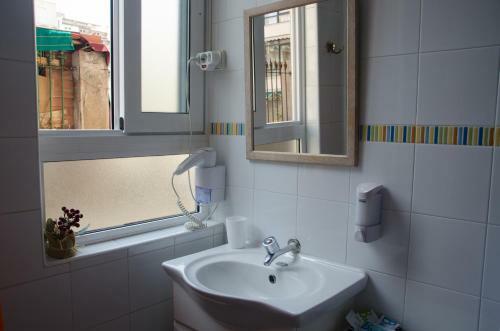 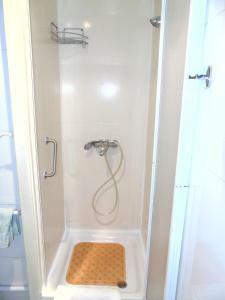 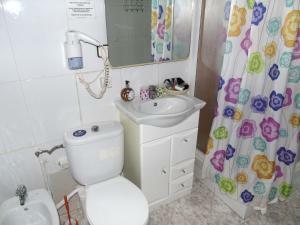 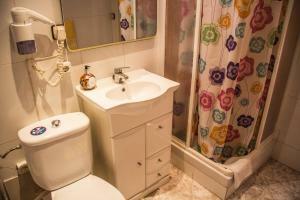 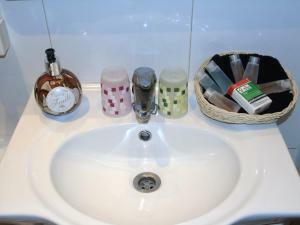 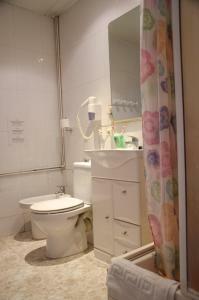 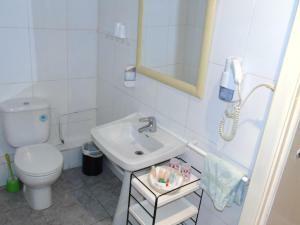 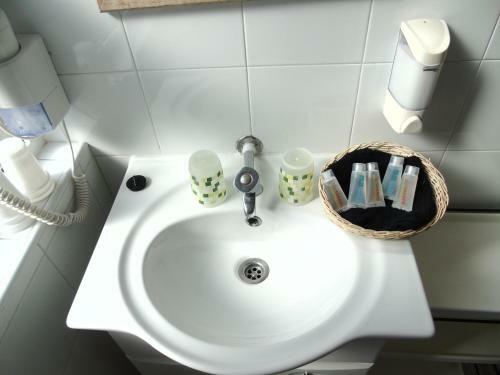 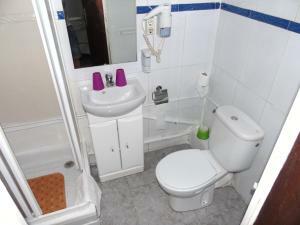 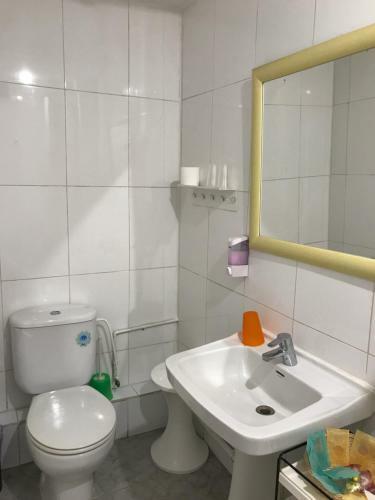 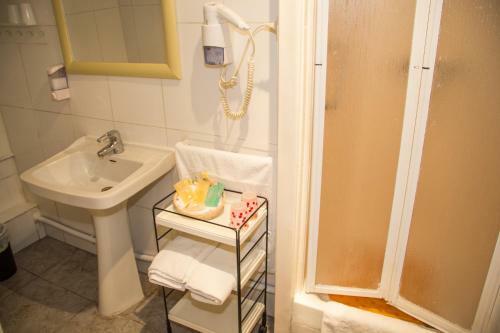 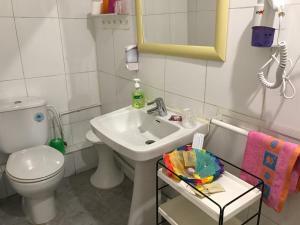 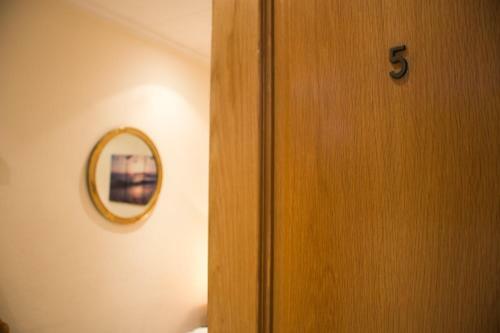 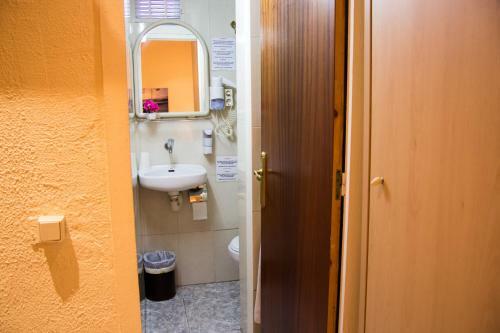 This air-conditioned room comes with a flat-screen TV and a private bathroom with shower gel and shampoo. 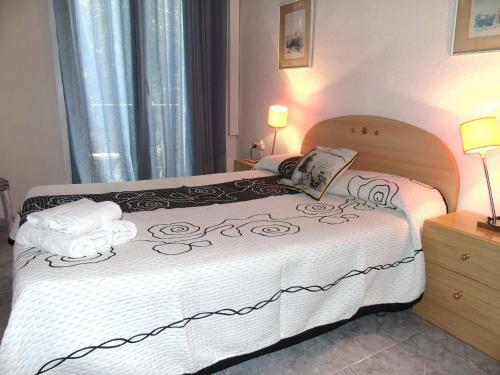 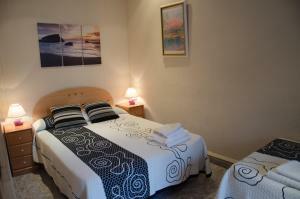 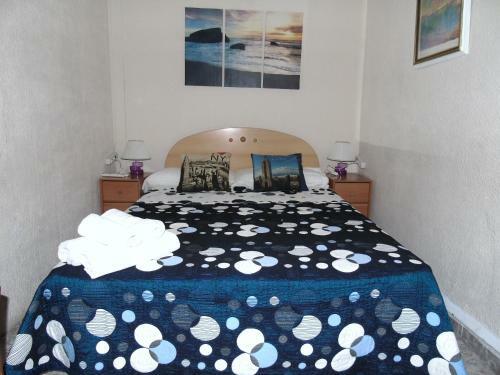 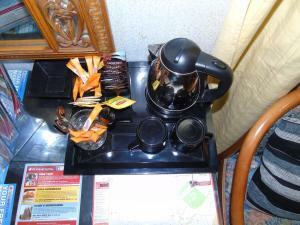 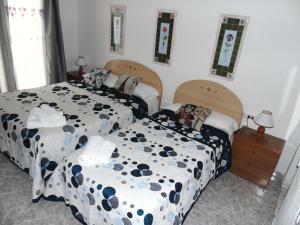 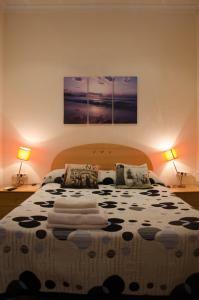 Rate: € 55.00 ... € 140.00; select dates below to get current rates.